Small color illustration. My guess is that it came from an old desk calendar. 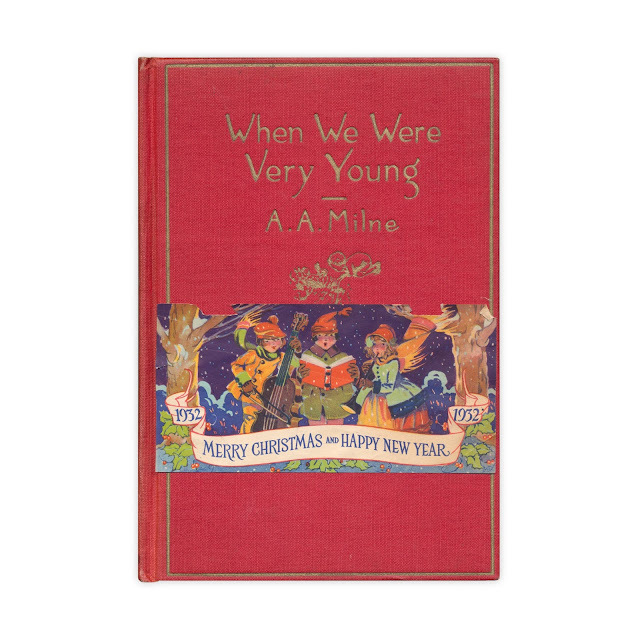 Found in "When We Were Very Young" by A.A. Milne. Published by Dutton, 1925.